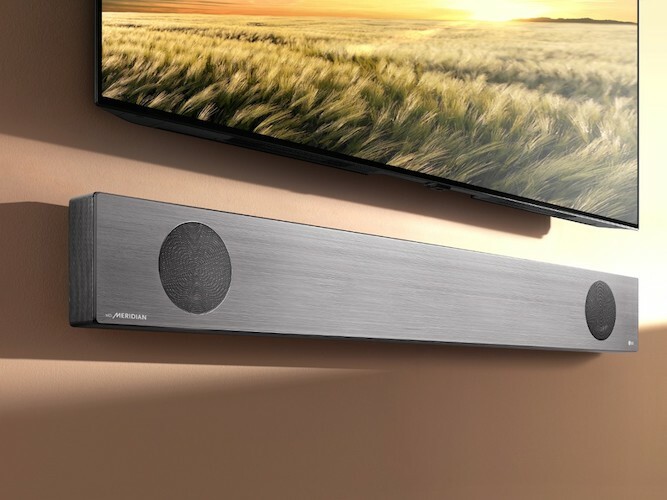 Meridian Audio has worked closely with LG Electronics to improve sound quality in three new soundbar models for 2019 (SL10YG, SL9YG and SL8YG). 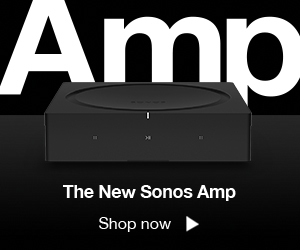 The collaboration goes far beyond fine-tuning or adopting new feature-sets, with both companies joining forces to engineer sound that they say delivers an unrivaled soundbar listening experience. Each model offers Dolby Atmos and DTS:X support. Meridian have implemented three unique technologies, to deliver unrivalled sound quality for LG. The first is Meridian “Bass & Space” technology, which improves the soundstage delivering a coherent sound image with a strong bass response. The second technology is “Image Elevation,” which creates a more lifelike listening experience by psychoacoustically matching the positioning of the sound with the on-screen image. Finally, Meridian “Upmix” technology improves the soundstage of the whole system, increasing the “sweet-spot” area and overall sense of immersion. As well as the 2019 soundbars, LG has also worked with Meridian on its expanded XBOOM line-up. New for 2019, the XBOOM Onebody model offers “Meridian Mode3,” an exclusive sound setting which results in clearer vocals and more responsive, and accurate bass performance. Meanwhile, the XBOOM AI ThinQ speakers feature Meridian technologies, as well. 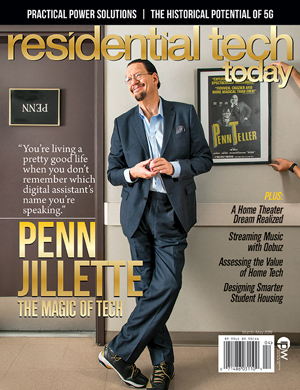 Previous article Does an Energy Monitor Really Add Value to a Smart Home?